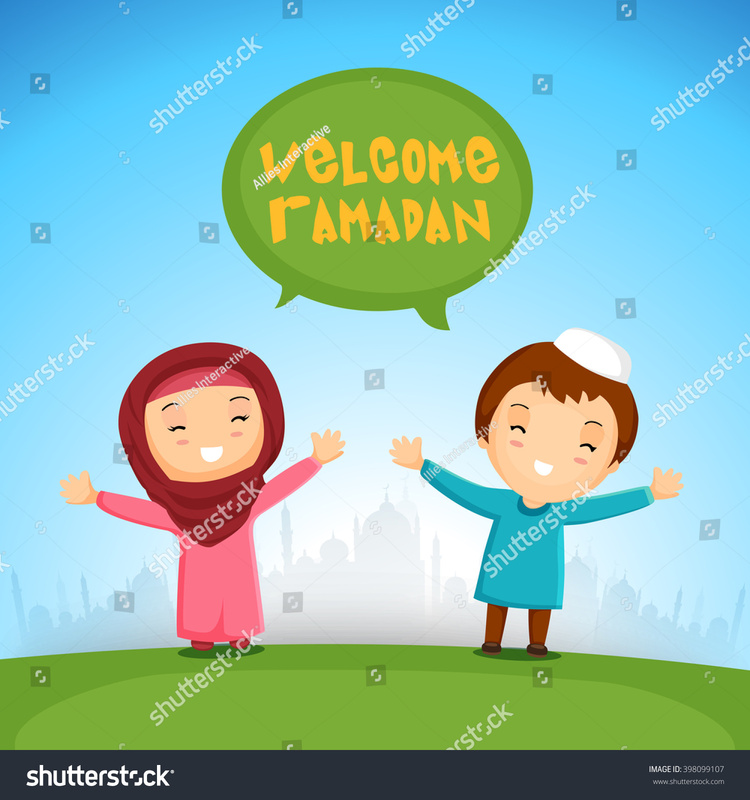 Ramadan, or puasa month as we call it in Malaysia, is observed on the ninth month of the Islamic calendar, and Muslims worldwide fast from dawn til sundown, refraining from eating, drinking, and any sinful activities. Ramadan also emphasizes a lot on charitable thoughts, words, and acts. For example, cursing or quarreling while fasting may result in batal puasa, just like if a man ogles a woman. 1. Best thing about Ramadan? The Ramadan Bazaars! There are so many in KK, almost every area will have their own. Which ones are your favourite? I like the one in Asia City, and I heard the one in the army base in Lok Kawi is pretty good too! 2. If you're not Muslim, what's the best way to enjoy Ramadan with your Muslim friends? Well, you could always take turns going out to the Ramadan bazaars and bringing enough back for everyone to buka puasa (break fast)in the office, or even someone's house together! 3. The longest fasting period in the world this year is in Denmark - they will be fasting for 21 hours. In Malaysia we fast for about 12 hours, while the shortest is in Argentina at 9 & 1/2 hours. Wanna challenge yourself? You can also go to Iceland, Sweden or Norway - they're fasting for 20 hours! 4. What's the difference between Ramadan in Malaysia and other places around the world? Nothing much! Probably different kinds of food, but it is pretty much observed the same way in every country, so if you're travelling, rest assured that you won't get too much of a culture shock! 5. If you are travelling this Ramadan, make sure to take it easy. It's completely normal to feel tired faster, and you may have to miss out on some of the experiences as a lot of our travels are about trying new, local food, but if you really can't reschedule your trip, make up for it by visiting the Ramadan bazaars after hours, and take a little break here and there to conserve your energy throughout the day.